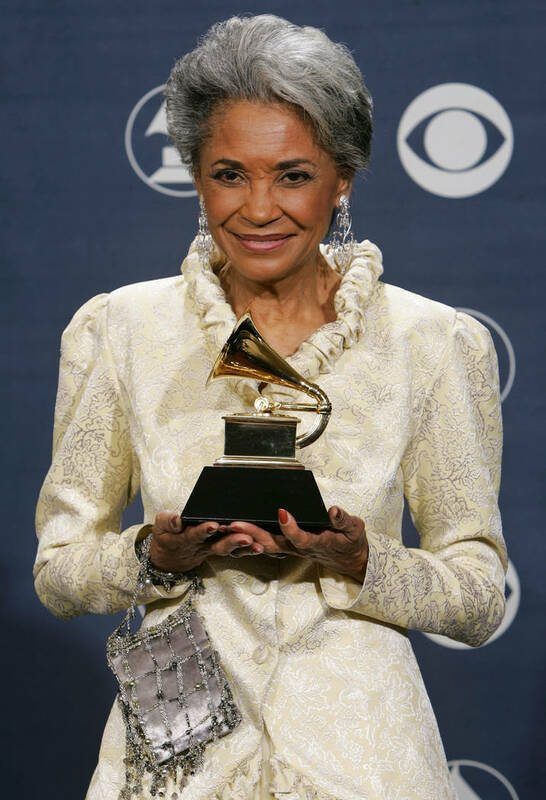 LOS ANGELES — Nancy Wilson, the Grammy-winning “song stylist” and torch singer whose polished pop-jazz vocals made her a platinum artist and top concert performer, has died. 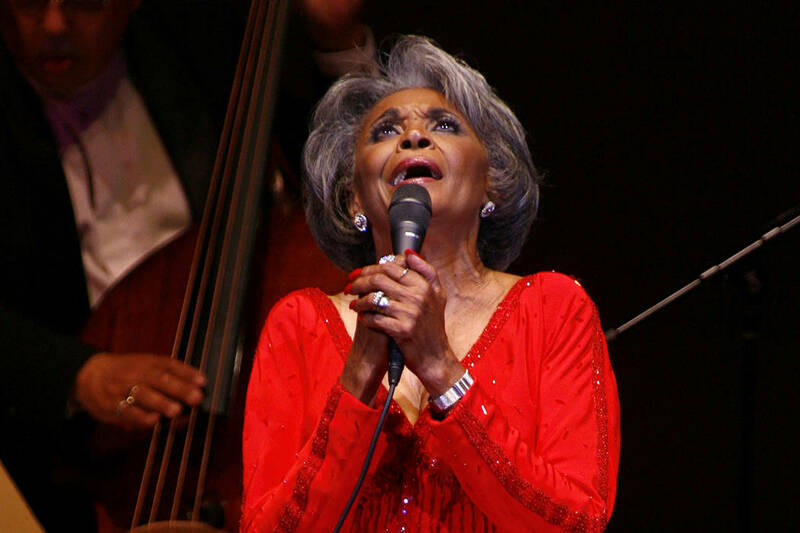 Wilson, who retired from touring in 2011, died after a long illness at her after a long illness at her home in Pioneertown, a California desert community near Joshua Tree National Park, her manager and publicist Devra Hall Levy told The Associated Press late Thursday night. She was 81.